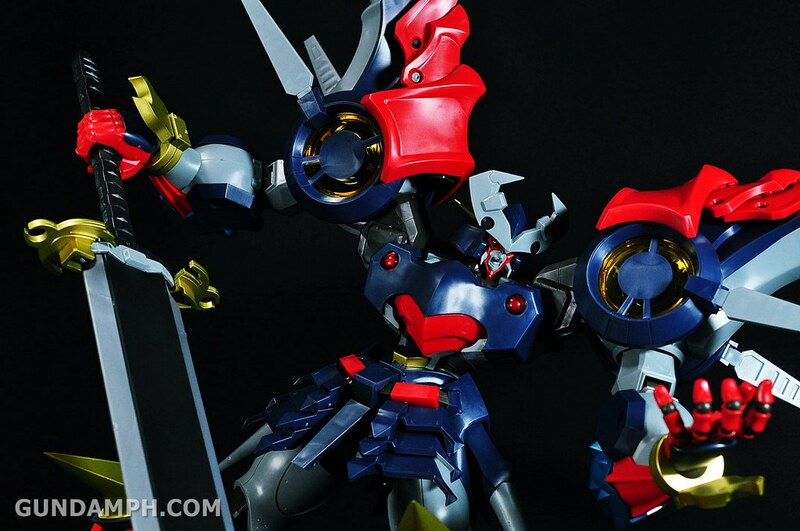 We have here an unboxing and straight build review of the Kotobukiya 1/144 scale DYGENGUAR! 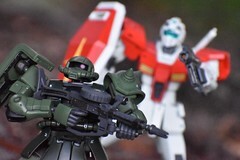 It was released December 2008 and I believe some online stores still sell this kit. Several words comes into mind upon seeing the size of its box and the size of the finished kit as well. 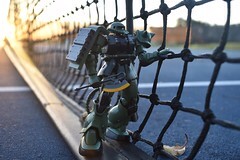 Words such as behemoth, huge, gigantic, awesome and manly are some of the appropriate one-liners you can say upon seeing this 1/144 scale kit. We literally fell in love with Dygenguar even though we barely know the background story. All we know is that Dygenguar is part of the Super Robot Wars series “Dynamic General Guardian” (basically the longer version of the name Dygenguar). We really love this kit that is why we gave it a 10/10 rating. 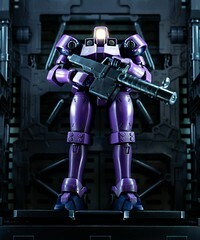 A must have for those collecting SRW model kits! It has been a busy day, but that doesn’t stop the excitement we have for the figure we are going to review today. We have here an unboxing review of the Armor Girls Project (AGP) Schwarzer Regen (a 3rd Gen IS piloted by Laura Bodewig) from the series Infinite Stratos. 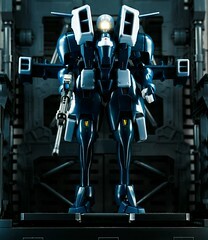 I strongly suggest you watch the series if you love anything that is mecha related (you will love it!). Anyway, this is the 2nd IS release from Bandai. The first one was Cecilia Alcott’s Blue Tears. 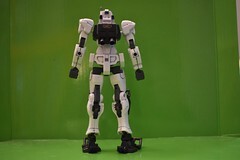 Like the first one, Laura Bodewig’s Schwarzer Regen is also huge. I had no trouble putting together its accessories. Also the extra stand for the .80 Caliber Rail Gun was a nice addition. I give this one a rating of 9.5 out of 10. A must have for IS fans out there. 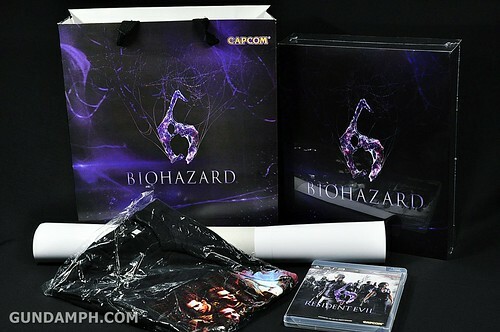 Just want to share to you an unboxing review of the Resident Evil 6 Special Pack (with Biohazard Jacket and free T-shirt). This set was made available by Datablitz. I was looking for information around the internet, and it seems that I can safely assume that it is only a release made specifically for the Philippines. Please correct me if I am wrong, I can’t find information that it is available in other countries. They have their own versions. In fact, Japan and Europe releases are very different from what we have here (theirs was way better). Anyway, not really a big fan of the Resident Evil franchise, but this RE6 will be our first RE game in PS3. Last time we played was during the PSX era (RE3 Nemesis) so its a big jump for us. 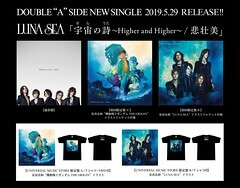 Aside from the jacket and t-shirt, we also got a free poster and paper bag LOL. Well, this is not Gundam related. 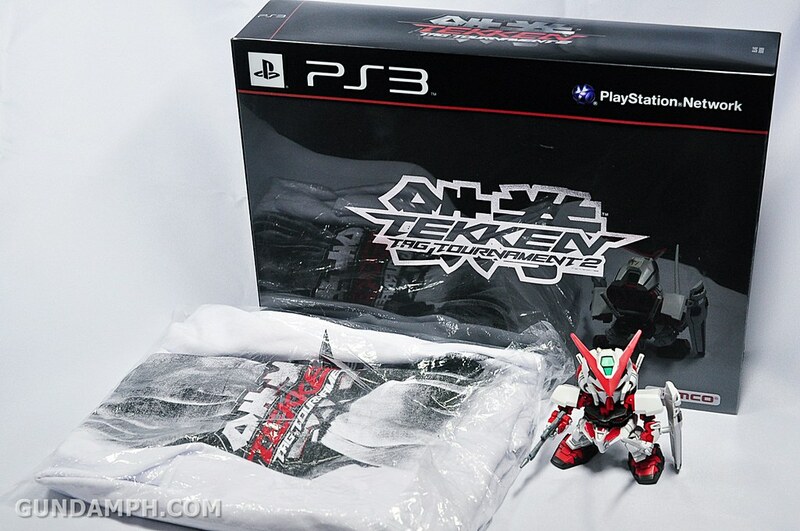 But who doesn’t know about Tekken right? Just want to share to you an unboxing review of the Tekken Tag Tournament 2 – Asia Prestige Edition for PS3. As the name implies, this awesome set was specially made for the Asian market. This one was ordered from Datablitz and costed around 3500 pesos. 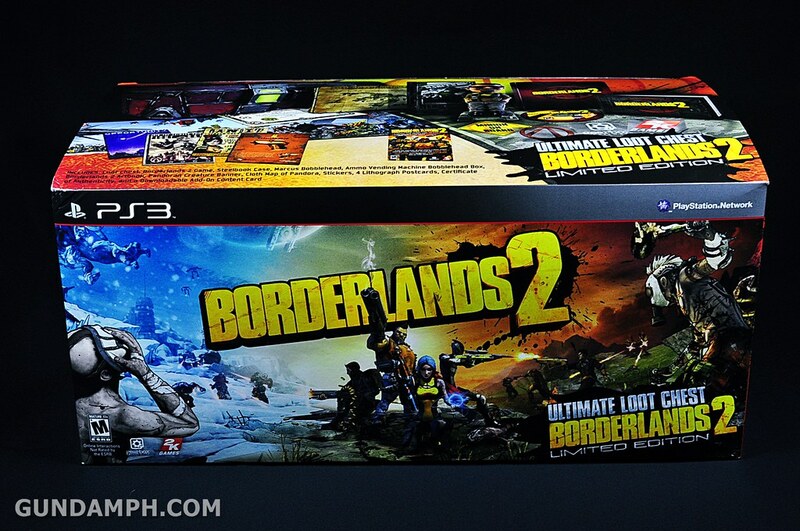 The regular Pre-order is around 2000 pesos. So for an additional 1500 pesos, you will get all the special stuff inside (listed below) which is all wrapped in a nicely crafted leather-skinned box. It will not help you in playing the game, but it surely is a nice display in your cabinet if you are into collecting stuff. By the way, the box set is really heavy, in fact, we were surprised the first time we lifted it. 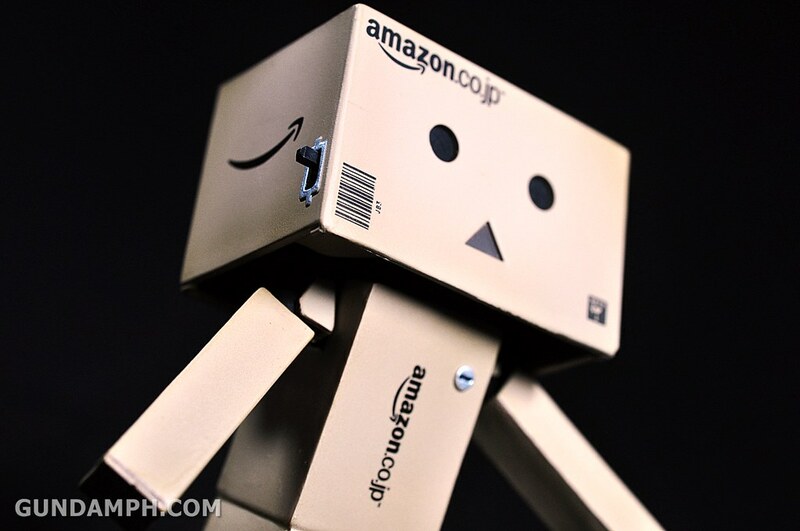 We have here an unboxing review of a Revoltech Danboard Mini (Amazon Box Version). As far as I know, this is a limited edition release of its bigger counterpart which also happened to be a limited version too. If you know what I mean, its like inception haha! Anyway, got this cutie here just last weekend. Special thanks to Hubbyte Toy Store for finding this Danboard Mini for us (cheapest one in the market too). 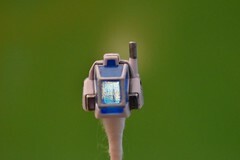 This small Revoltech figure comes with light up eyes… A really cool feature IMHO. I give this figure a 5/5 rating in the fun factor scale haha! Finally decided to open a PVC figure for review since we now have some space to display them. 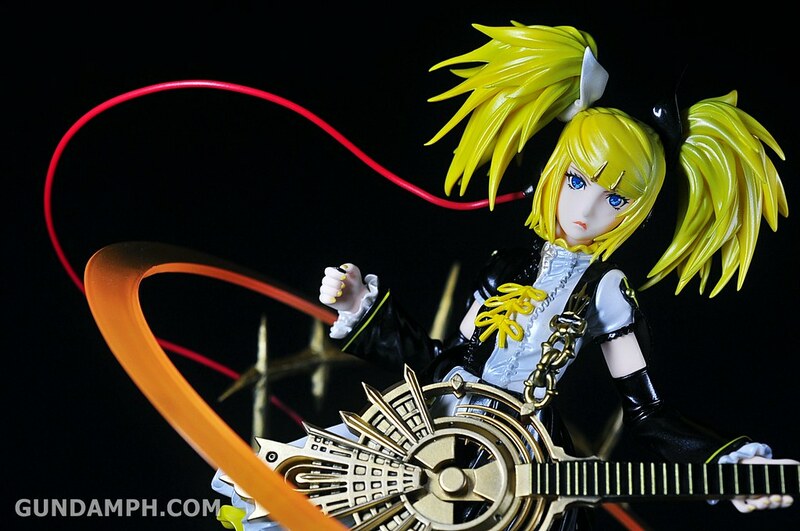 And for our first PVC figure review, we have here Max Factory’s 1/8th scale Kagamine Rin (Nuclear Fusion Version). This figure was inspired by the Youtube video titled “Nuclear Fusion -Meltdown-“ by Iroha and Kuma (I hope I got my facts right haha). I rarely see this figure nowadays since it was released way back August 2010. Fortunately, we found one… with that, I give my special thanks to Hubbyte Toy Store for letting us have this figure. This is the first “Rin” figure that we bought and we are still learning about other vocaloid characters as we collect. I have no regrets buying this figure, highly recommended if you want one! 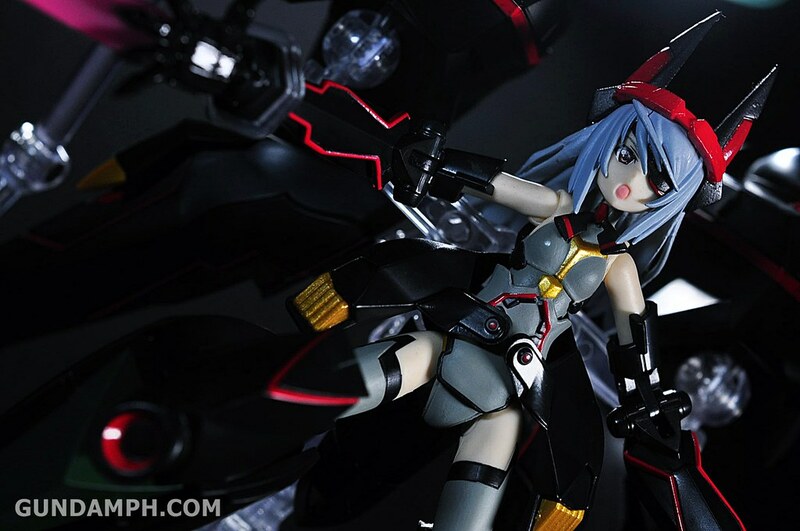 Finally got some free time to do a review of the first figure that we have coming from the Infinite Stratos series. 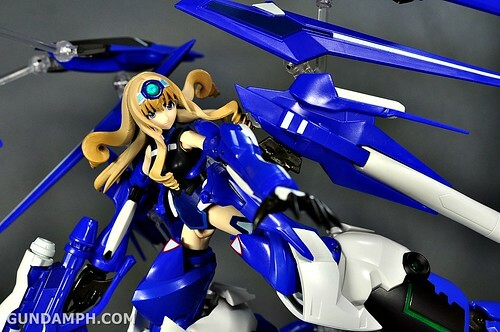 We have here an unboxing review of the Armor Girls Project (aka AGP) Cecilia Alcott’s Blue Tears. For those who does not know the character, Cecilia is a first year student at the IS Academy and is an IS Cadet Representative of England, as part of the British Aristocracy. For those who still don’t know Infinite Stratos (like me when I bought this figure), I have some tidbit of info below. 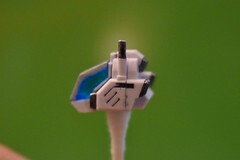 This is a really big figure… I was comparing it with the MG Strike Freedom in terms of bulk. have some minor issues but I will give the kit an overall rating 9.5/10. I was really happy to have bought this figure. 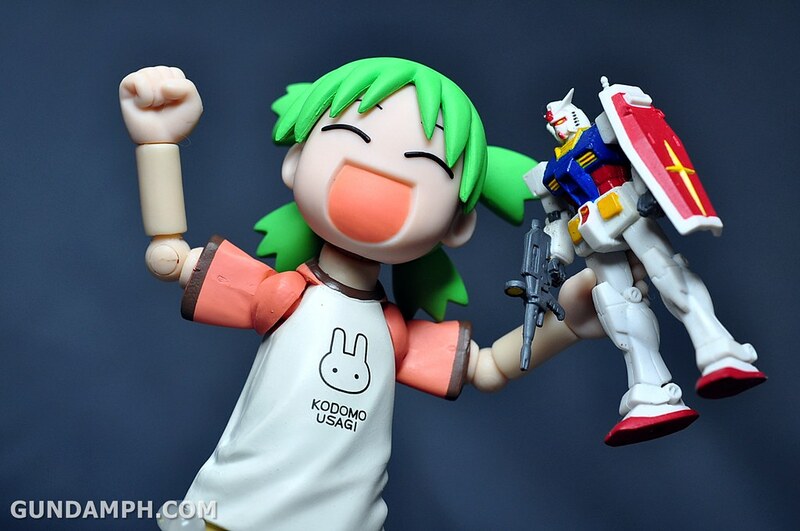 Revoltech Yotsuba: DX Summer Vacation Set is our first Revoltech figure. We bought this figure for two reasons. First is because of the super happy face that comes along with the set. Second is the amount of accessories included. This figure is already discontinued but according to what I heard, a re-release was done once. Anyway, we really had fun unboxing and reviewing this figure. It was a JOY!. Though I must admit that I just hate the part when you need to swap faces and hands. 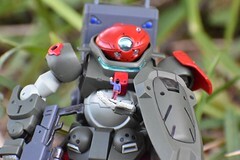 The revoltech joint connected on the face can be hard to remove some times and the hands like to stick as well… Other than that the figure is really worth every peso! Well, I know this is not about Gundam… But hey, today – May 15th is Diablo 3’s official worldwide release. 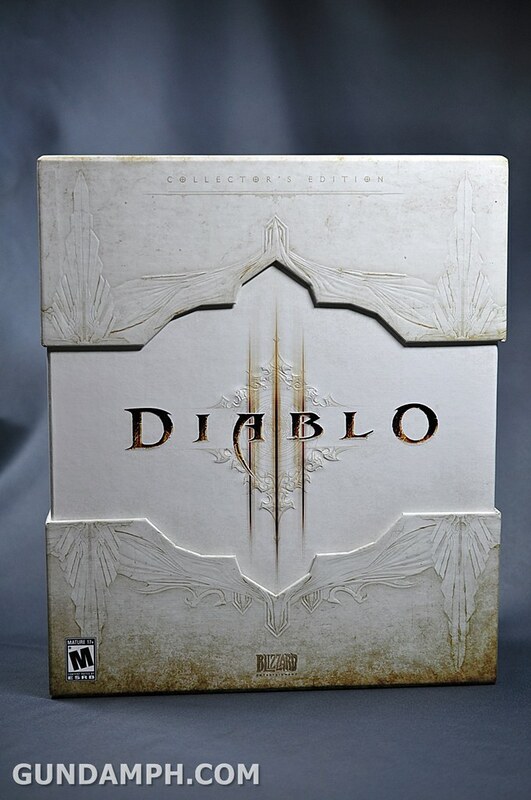 We were lucky enough to get ourselves a copy of a Diablo 3 Collector’s Edition Set. So we took some pictures and made a short review about what is inside the Diablo 3 Collector’s Edition Box Set. This is one big and heavy box. It’s dimensions are 12″ x 10″ x 4″ (inches) and weighs about 3-4 kilos. Included inside the Collector’s Edition box are the the following: Three (3) Diablo3 Guest Pass, 1 WOW guest pass, CD KEYS for Diablo2 and D2 LOD expansion, Soundtrack, Artbook, Diablo Skull USB Holder and 4gb Soulstone USB, Behind the scenes Blu-ray and the Diablo3 game installer itself.